Want to find Programmable Dc Power Supply India? 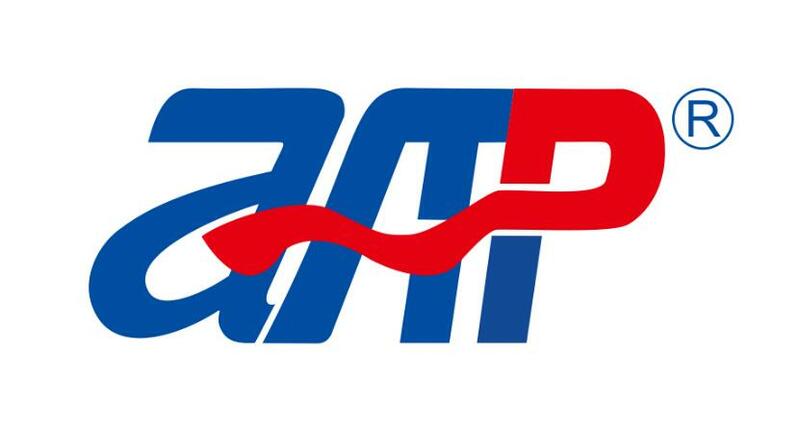 APM has distributors in India, send inquiry to get the best quotation. 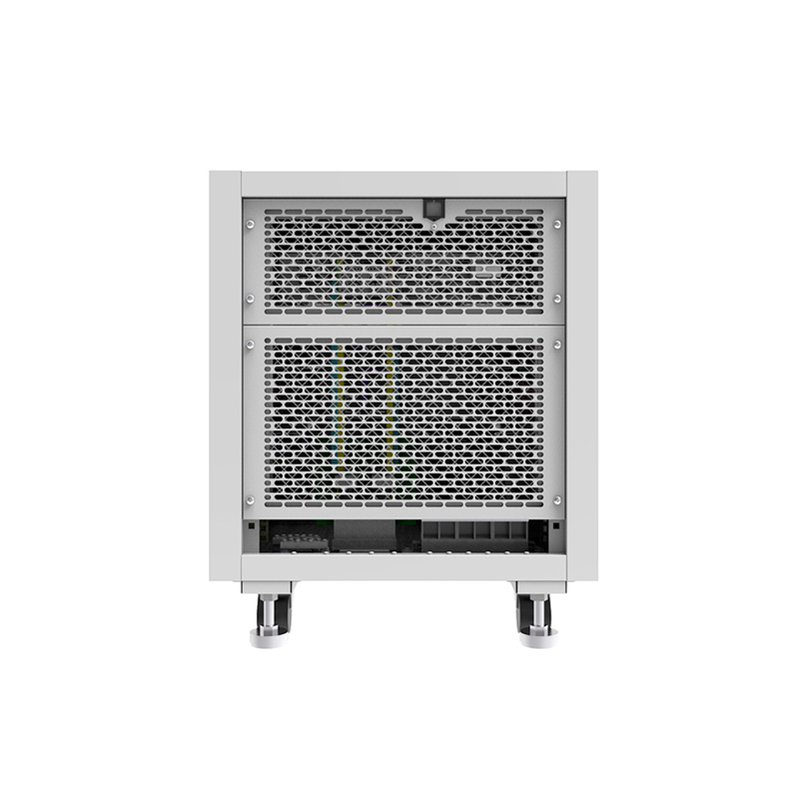 We offer 6U dc rack system that can deliver maximum 12kW by connecting the internal single unit in parallel or series. Voltage can be max 450V in series connection and current can be max 90A in parallel connection. 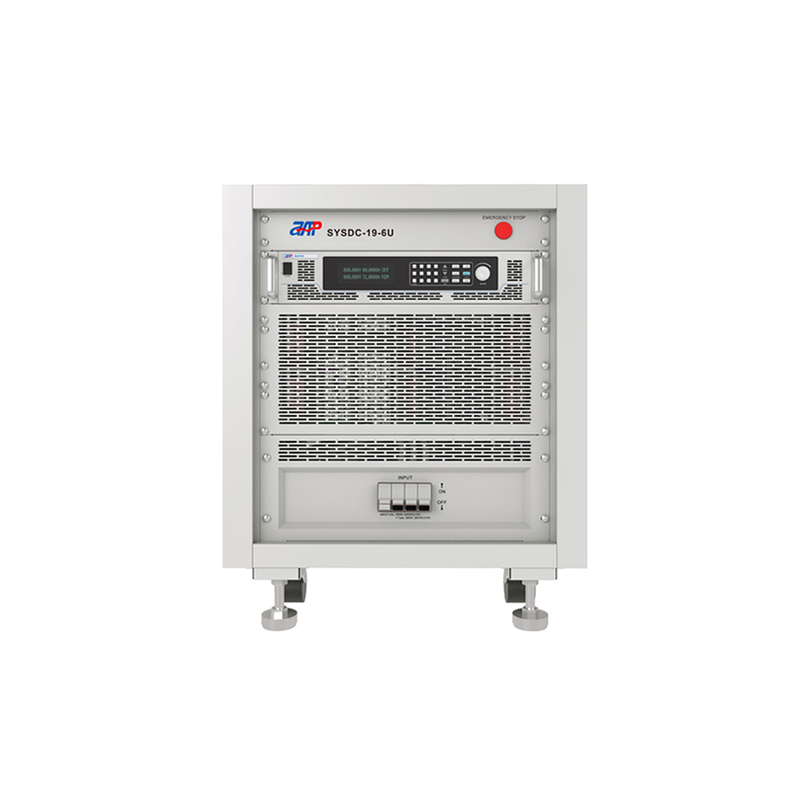 Looking for ideal Power Supply 400v Manufacturer & supplier ? We have a wide selection at great prices to help you get creative. All the Bestech Power Supply are quality guaranteed. 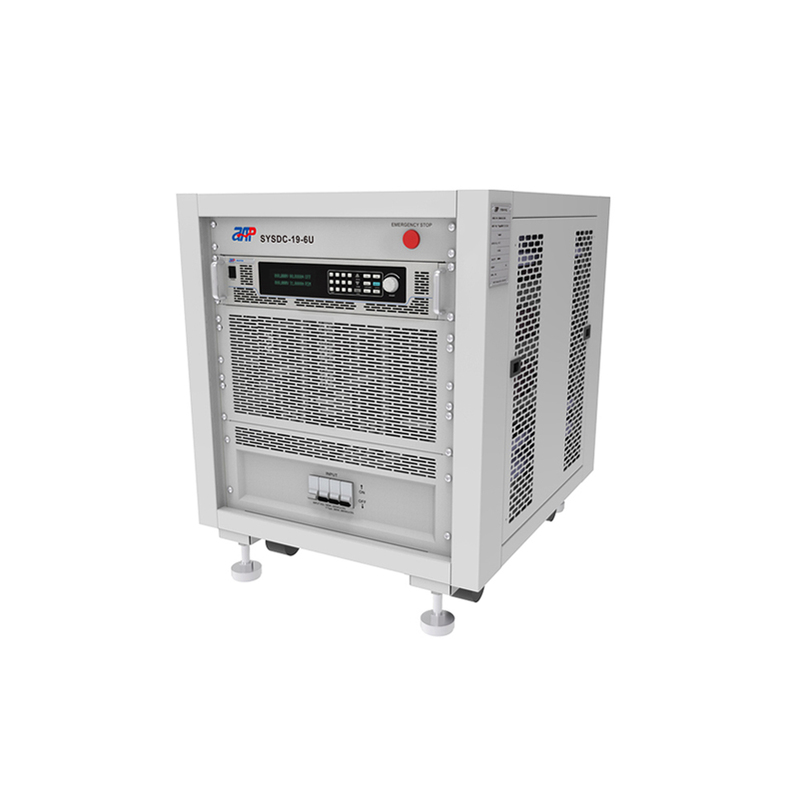 We are China Origin Factory of Programmable Dc Power Supply India. If you have any question, please feel free to contact us.